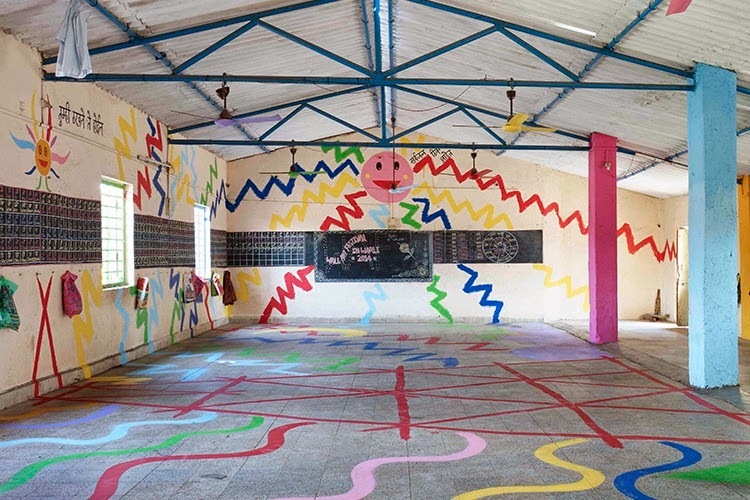 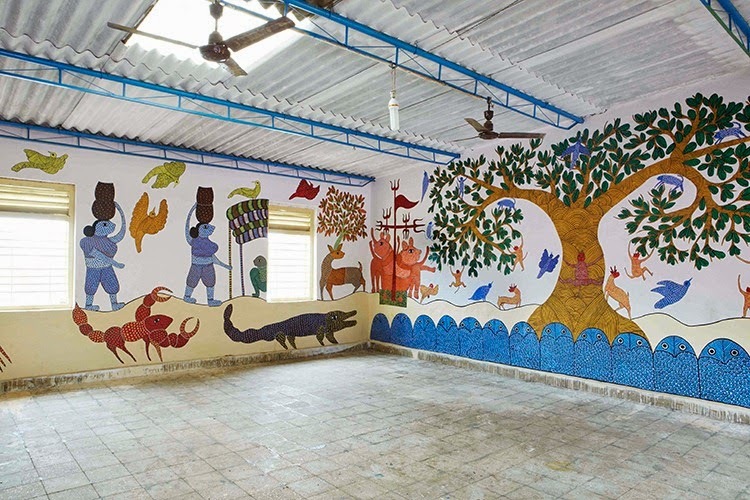 Every year, in the remote village of Sujata in one of India’s poorest states Bihar, the Niranjana Public Welfare School organizes the Wall Art festival. 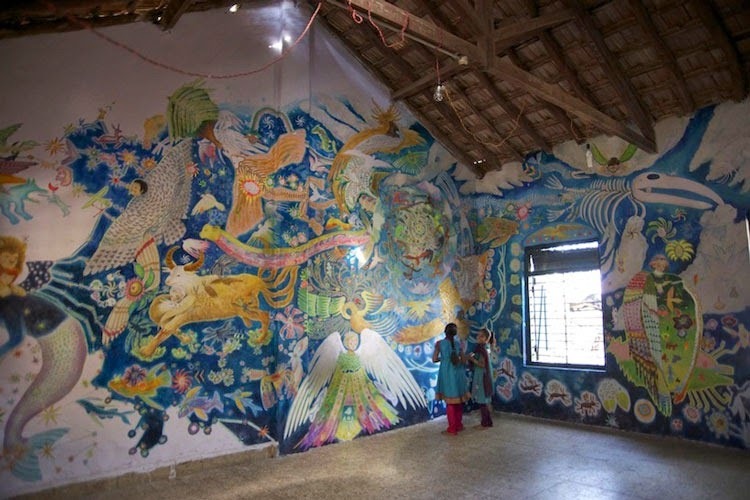 Artists from India and Japan spend three weeks in the village producing wall art using the walls of the school’s building as canvas. 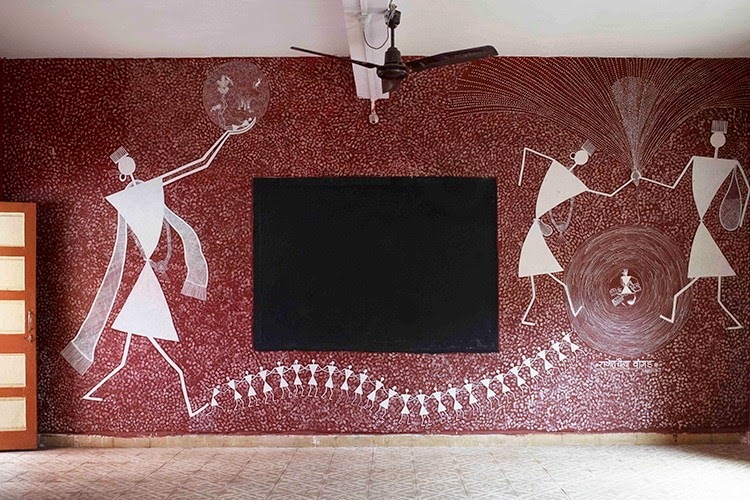 In the process, the artists interact with the children and conduct workshops for them. 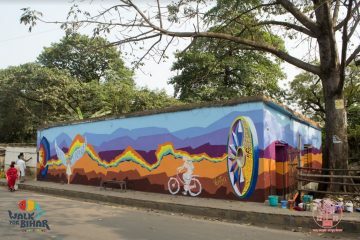 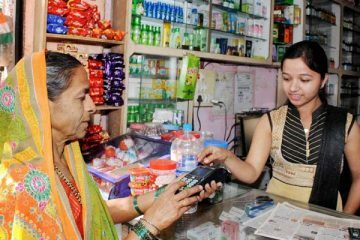 The initiative hopes to help resolve various issues confronting villages in India such as those regarding poverty, education and employment through cultural and artistic exchange. 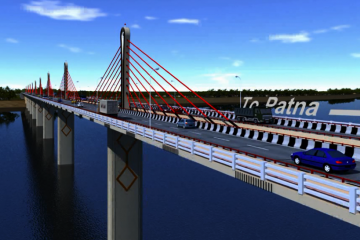 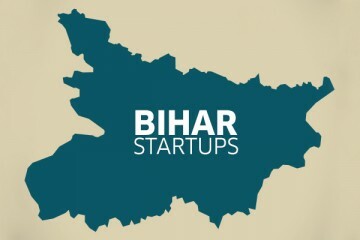 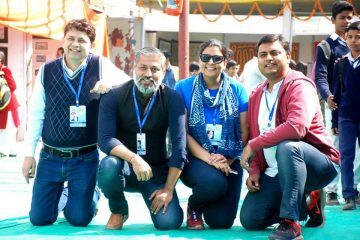 It all started in 2006 when about fifty students from Tokyo Gakugei University donated money they made from working part-time jobs to an NGO in India to construct a new school building for the Niranjana Public Welfare School in Bihar, near Bodhgaya. 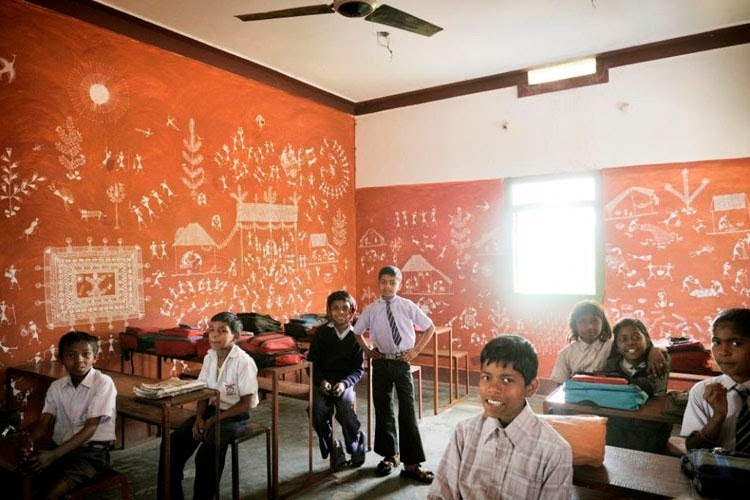 The school was established in response to the poor education system in the region. 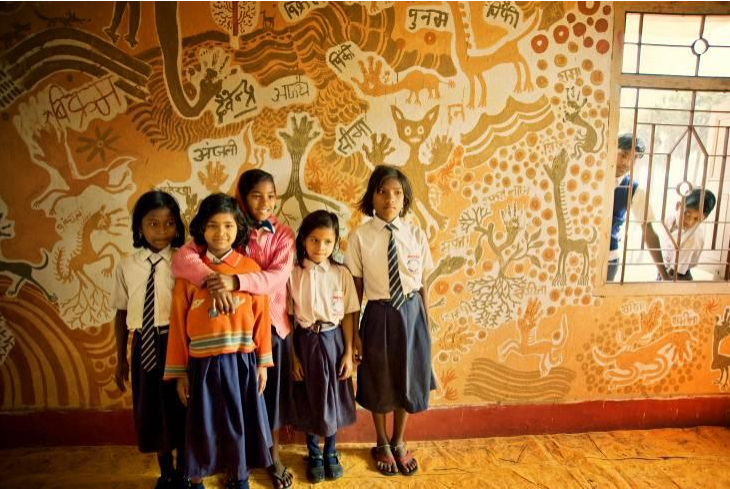 Funded by random overseas donations, the school grew under the hard work of the teachers and volunteers, and by 2010, the school had enrolled around 400 students studying from nursery to class 7. 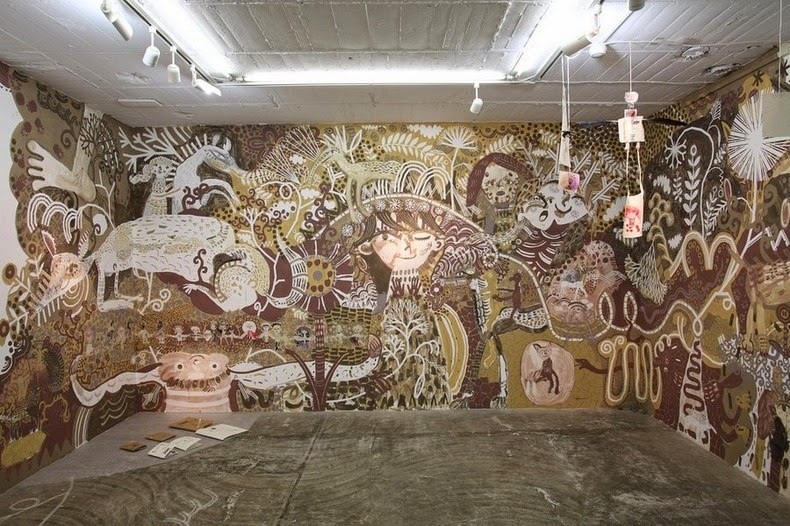 One of the artists who participated in the festival three years in row was Yusuke Asai. 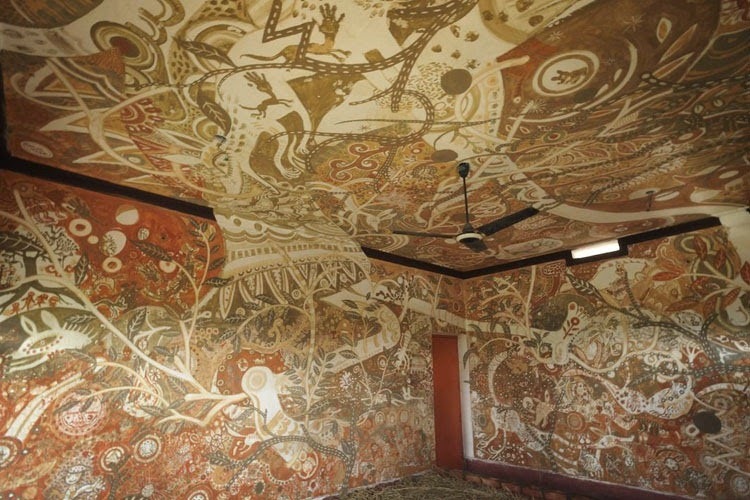 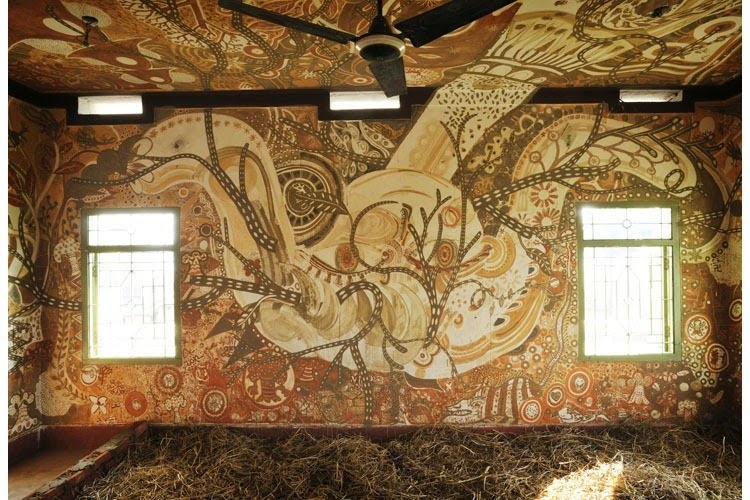 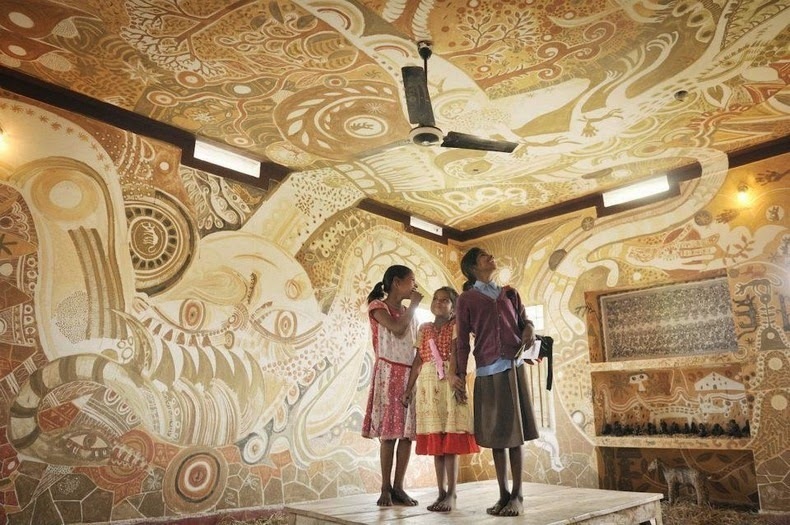 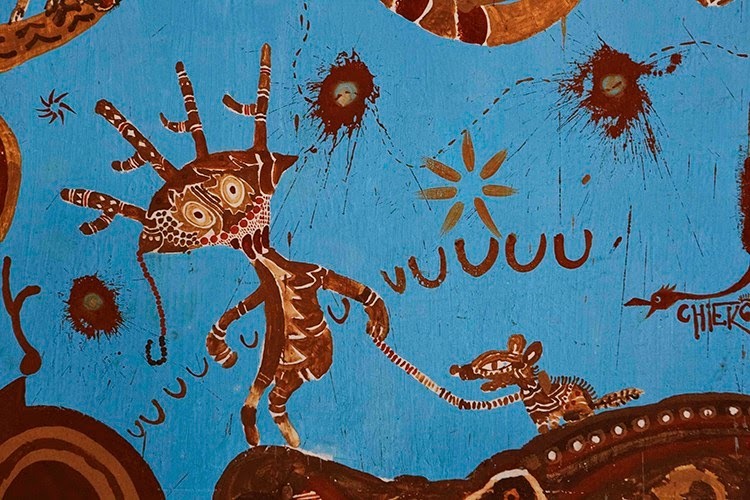 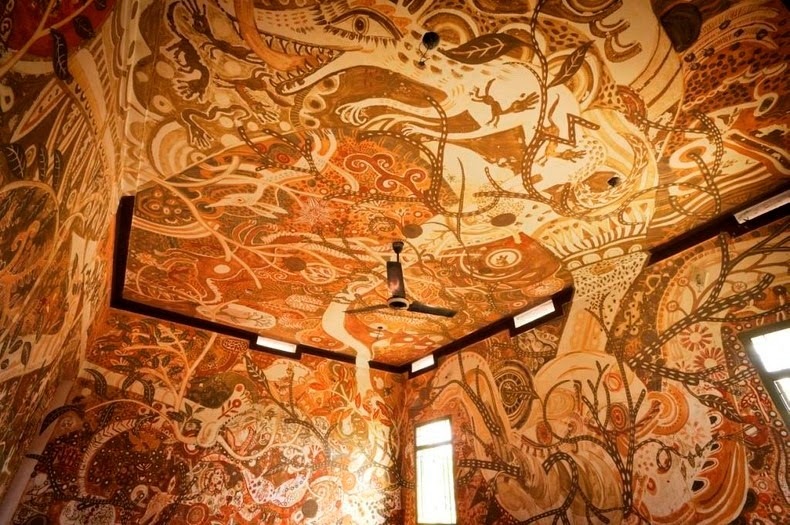 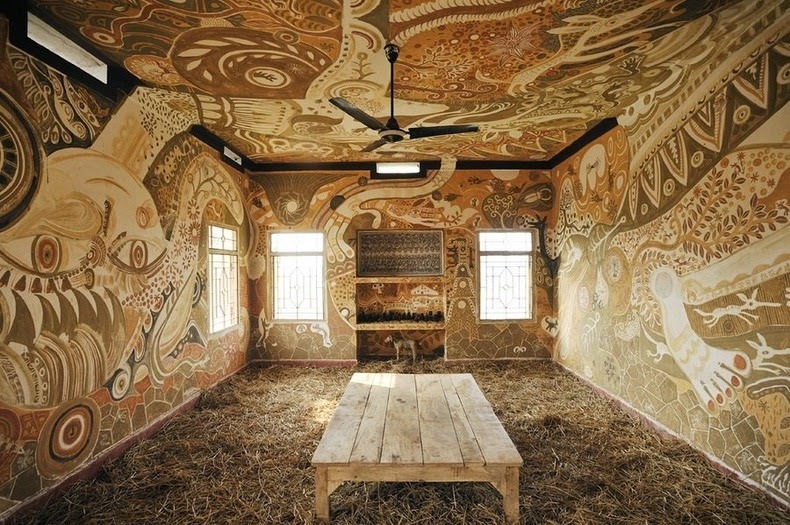 Inspired by traditional Indian wall paintings, Asai filled the entire walls and ceiling of a classroom with paintings made using mud. 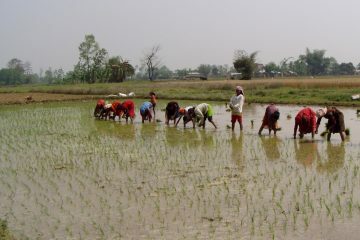 Working with children, he collected soils from various sites in the village and mixed them with water to make pigments. 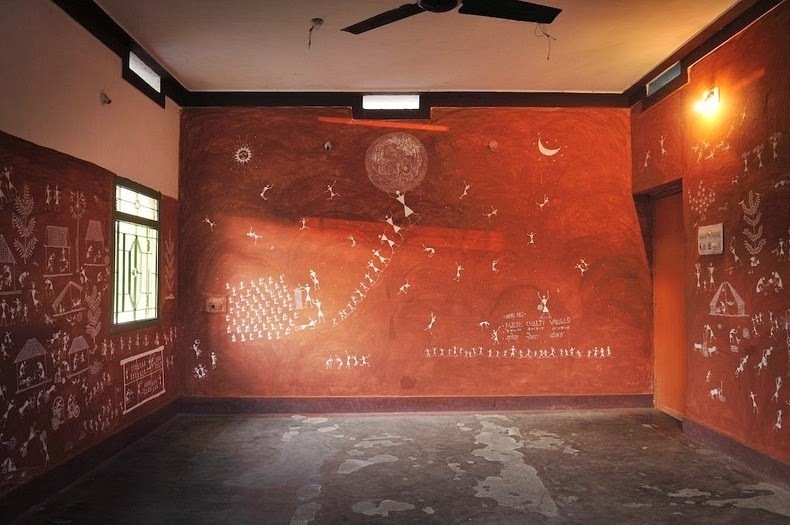 Asai also encouraged the children to make hand-print on the wall as a sign of their wish for future. 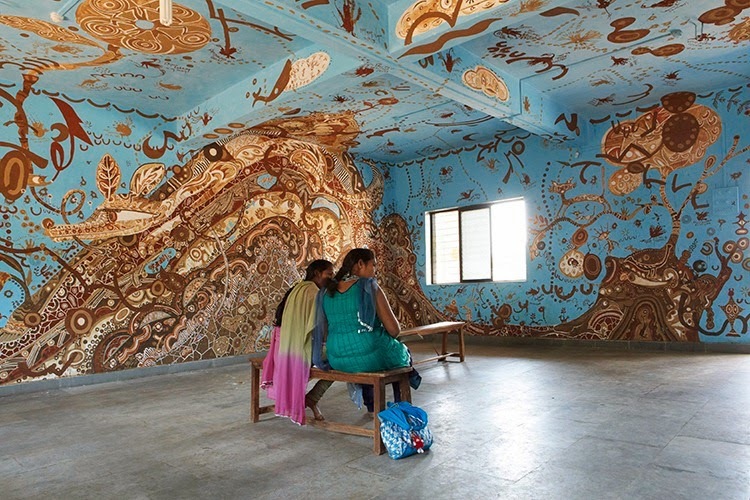 After the festival was over, Asai enlisted the children once again, this time to help wash away the mud paintings, returning the material to the soil. 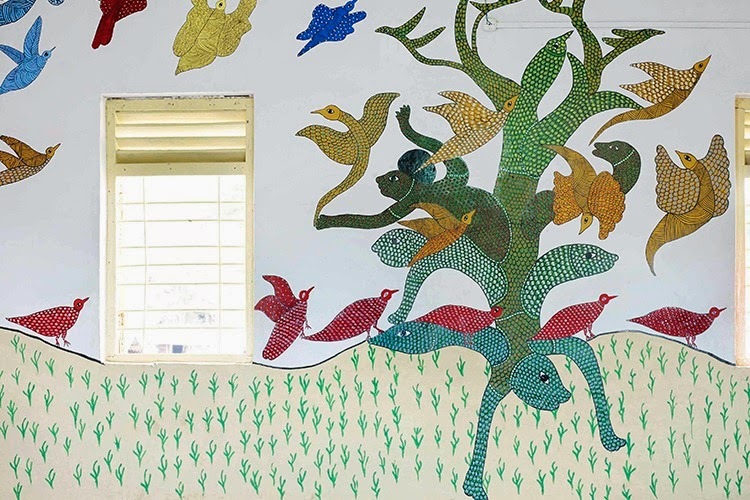 Through this experience, Asai was teaching the children the meaning of life as a cycle in today’s context, by painfully wiping away his own work.